Club Penguin Cheats by Mimo777 Club Penguin Cheats by Mimo777: Club Penguin You Tube Update! 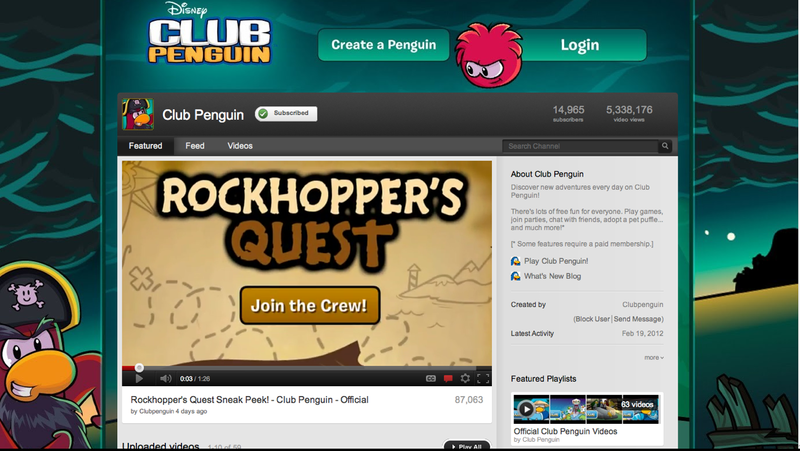 If only Rockhopper's Quest would hurry up and get here! I'm getting excited, aren't you? I can't wait for the Rockhoppers Quest! Only one more day to go!! Is Rockhopper gonna be on cp and is there a new bg Mimo77?